Welcome to Chemikalien Seetransport G.m.b.H. – your experts in shipping. For nearly 50 years now, Chemikalien Seetransport G.m.b.H. 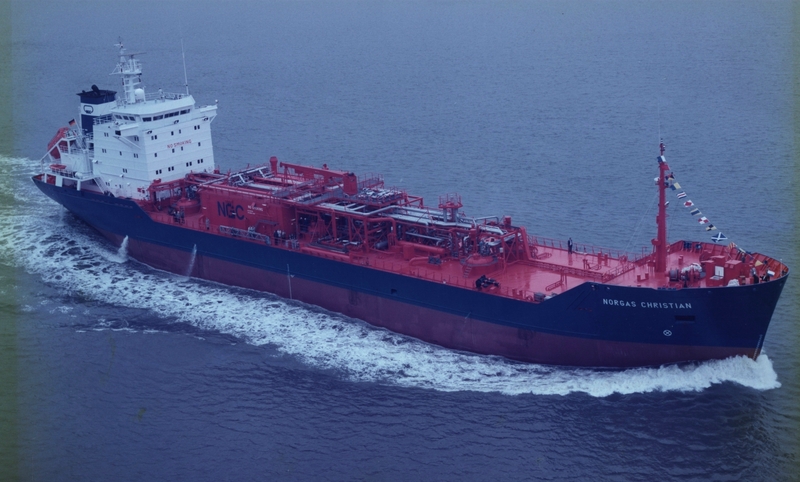 has been operating tankers for the transport of petroleum products, chemicals and liquefied gas. We handle ship and crew management and ensure maximum safety and efficiency in the ocean transportation of sensitive cargos. Reliability and foresight are the hallmark of our family business. Our home base is Hamburg, one center of the shipping industry. We are certified as per ISO 9001 (quality management), ISO 14001 (environmental management) and ISO 50001 (energy management). 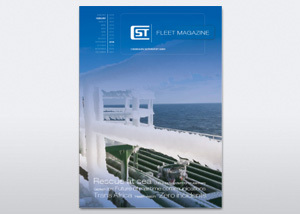 The Fleet Magazine updates all CST employees, onboard and onshore, and business partners about important events. 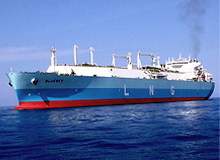 Gas is increasingly becoming important as an energy source. The Krämer Group, and its companies Chemikalien Seetransport G.m.b.H. and Marine Service GmbH have responded to this development by continually building their expertise in this promising field. Chemikalien Seetransport G.m.b.H. stands for continuity. This is especially true for our onshore staff, management and administration, but also applies to our onboard management staff. We value working with reliable partners who make a positive contribution to the development of services, products and the entire company.